Dan Orlando to Open for Robin Thicke at Grand Opening of Hilton Resorts World Bimini. Big3 Records’ recording artist Dan Orlando will open for Robin Thicke this Saturday, July 23rd, 2016 at the grand opening event for Hilton Resorts World Bimini in North Bimini, Alice Town Bahamas. Michael Sweet’s Memoir: “Honestly” in stores NOW! Michael Sweet offers a candid view of his life, from his early days and the founding of the Christian rock band Stryper, to his split with them, subsequent solo career, and eventual reunion with the band. 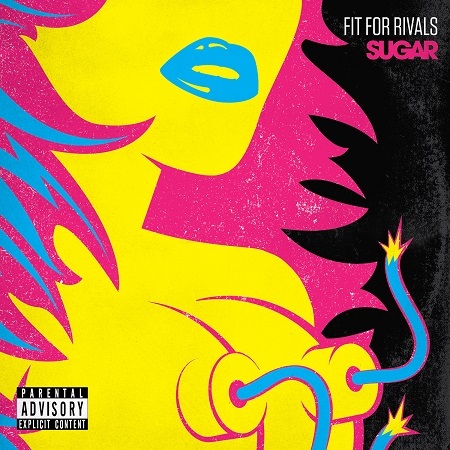 Fit For Rivals NEW EP “Sugar” Available 7/17/15! Fit For Rivals unleashes their newest EP “Sugar” with Big3 Records! Dan Orlando performed at the Lou Ruvo Center for Brain Health benefiting Keep Memory Alice and Cleveland Clinic Lou Ruvo Center for Brain Health on June 12th in Las Vegas, NV.